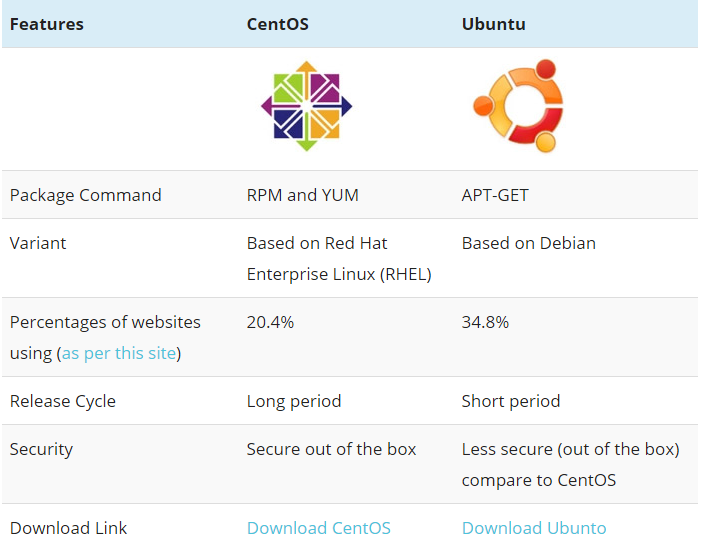 Despite the multitude of options, there are two distributions we see customers requesting most often for their dedicated servers: CentOS and Ubuntu. This post delves into the similarities, differences, and general IT user sentiment for these popular distros. As you can see, it’s a close race. Ubuntu is used by slightly more sites, as well as by more high traffic sites, with CentOS close behind. We’ll unpack some of the reasons why that might be, but first, here’s an overview of each respective distribution. Based on the Debian architecture, Ubuntu was used early on for personal computers but has since become a household name in server-class computing and cloud environments. Ubuntu runs on the most popular architectures, including Intel, AMD, and ARM-based machines. Ubuntu is known for its frequent update release cycles, which occurs publicly every six months with free support for a particular release for nine months following. Additionally, starting with Ubuntu 6.06, there’s a major release every two years that receives long-term support (LTS) for five years. These releases support hardware and integration for all updates in that series (i.e., 6.0X). Relative to other popular Linux distributions, Ubuntu is incredibly feature rich and friendly to developers looking to stay on the cutting edge. That said, it takes more support to stay up to date with the release cycle than some of the other distros, CentOS included. This can sometimes be seen as a con to going all-in on Ubuntu. More features and more releases can mean more complexity. Ubuntu utilizes the Advanced Package Tool (APT) using DEB packages for software management. A free variant of Red Hat Enterprise Linux (RHEL), CentOS is known for its stability and support from their far-reaching community of enthusiasts. This Linux distribution falls in line with enterprise class needs and provides IT users a reliable way to deliver their applications and services. 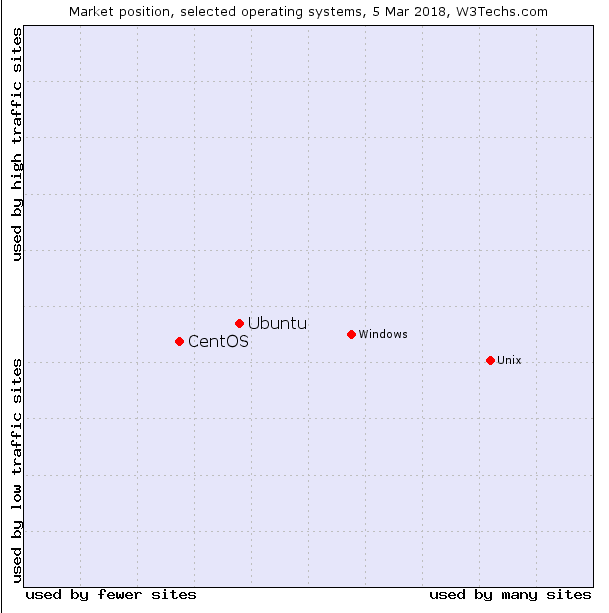 With a less-frequent release cycle than Ubuntu and others, CentOS typically requires less support and development expertise. Major release cycles happen every 2-3 years, which follows the RHEL release cycle. CentOS also comes with 7-10 years of free security updates. There’s an attractiveness to the fact that every version can serve for up to 10 years in that you don’t have to worry about major changes that could impact your applications, security, and user experience. Relative to Ubuntu, CentOS comes with fewer features, but this also makes it lightweight and consumes less of your compute resources. So if your applications are heavy, this operating system is one less resource-hungry area to worry about and factor into your growth model. CentOS utilizes the YUM graphical and command line utility using RPM packages for software management. In some cases, a choice to go with Ubuntu over CentOS or vice versa comes down to personal preference. However, there are real pros and cons of each. Pros: Highly reliable and stable for enterprise workloads, a free variant of the well-trusted Red Hat Enterprise Linux (RHEL), each major version serves or up to 10 years with free security updates for 7-10 years, less support required, lightweight. Cons: Less frequent updates, lacks feature richness compared to other operating systems. Pros: Frequent updates, feature rich, leading edge, developer friendly, stable, support for five years for major releases. 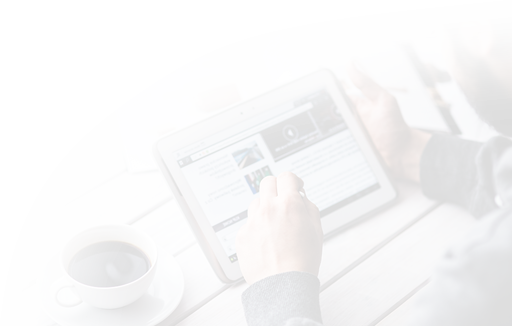 Cons: Higher resource consumption, less secure out of the box, requires more support to stay up to date. As a managed infrastructure and cloud hosting provider, we’re fans of all things Linux (and Windows), and hope you found this article helpful. If you’d like to learn more about these Linux distributions, how you can use them on our platform, or just want to talk shop, drop a question in the comments or schedule a free consultation with one of SingleHop’s server OS experts. Power your mission-critical workloads with bare metal services only found at SingleHop.